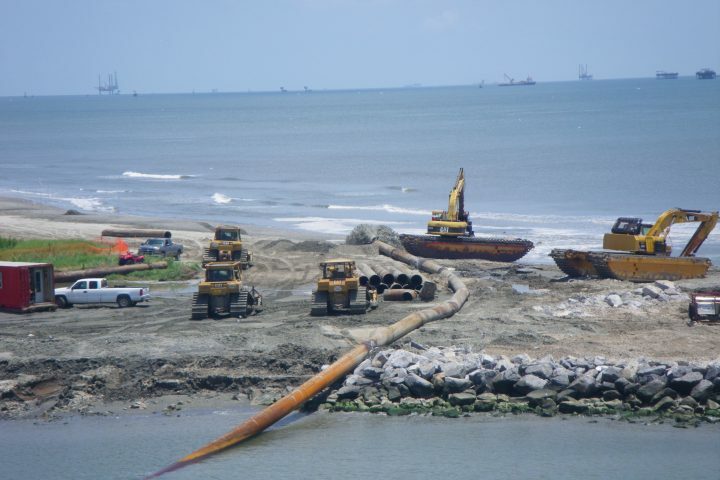 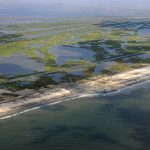 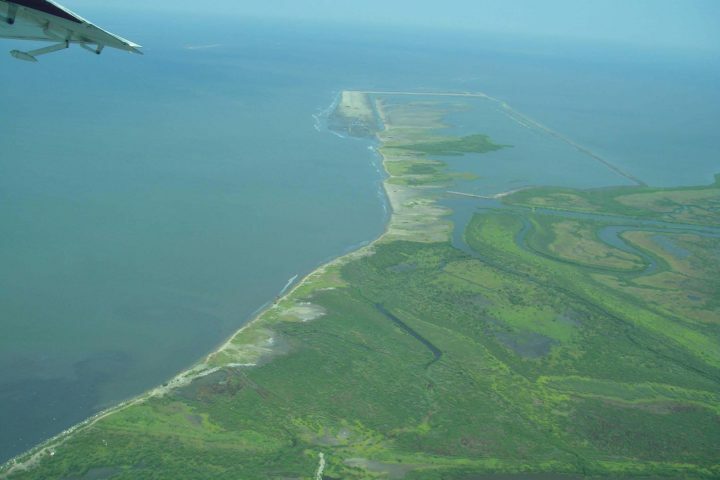 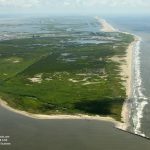 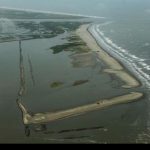 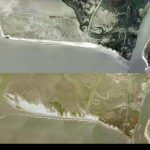 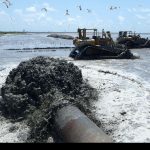 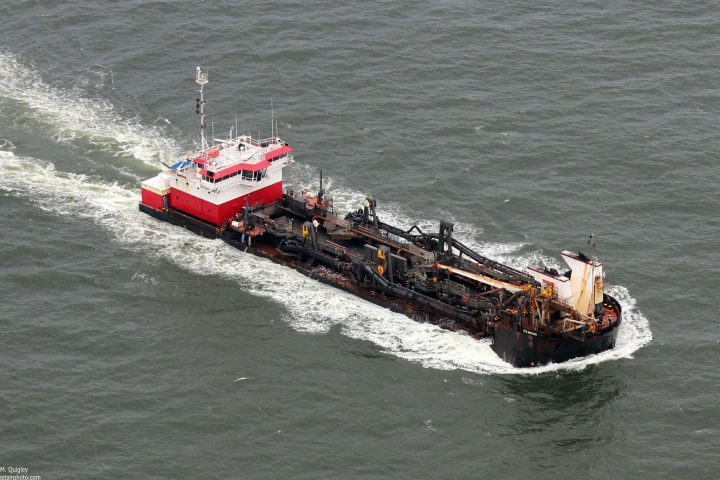 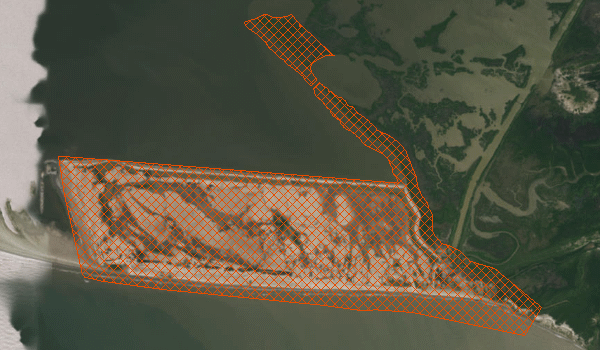 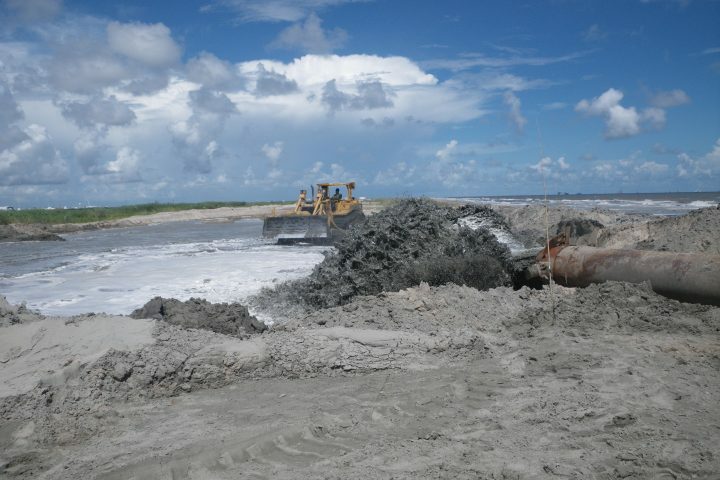 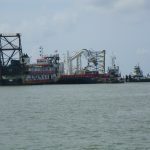 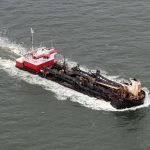 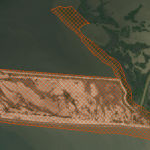 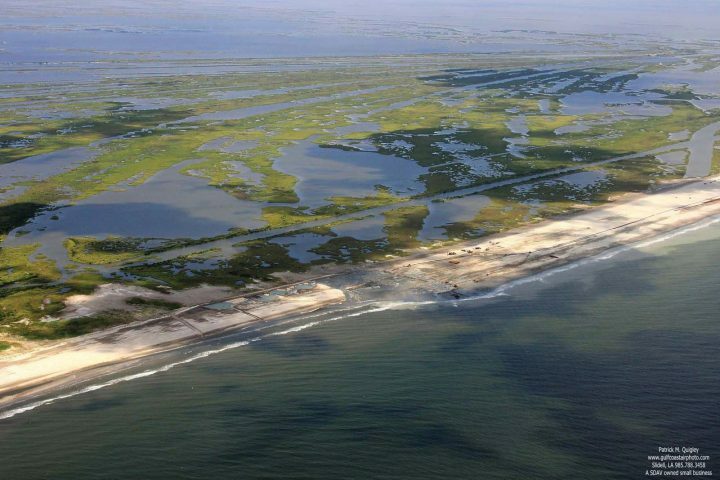 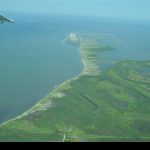 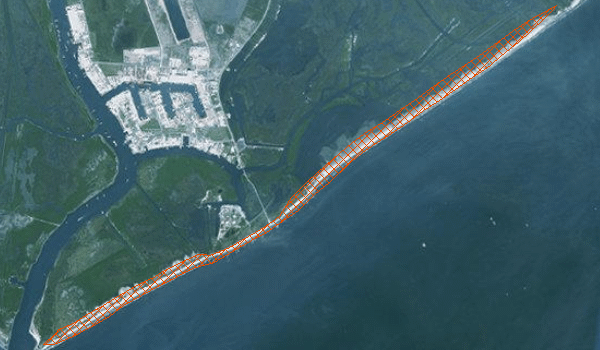 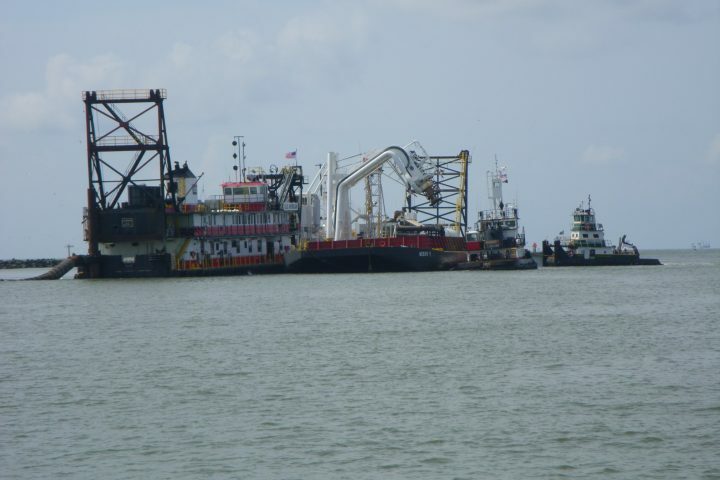 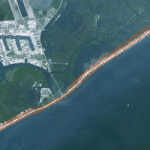 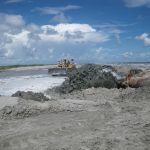 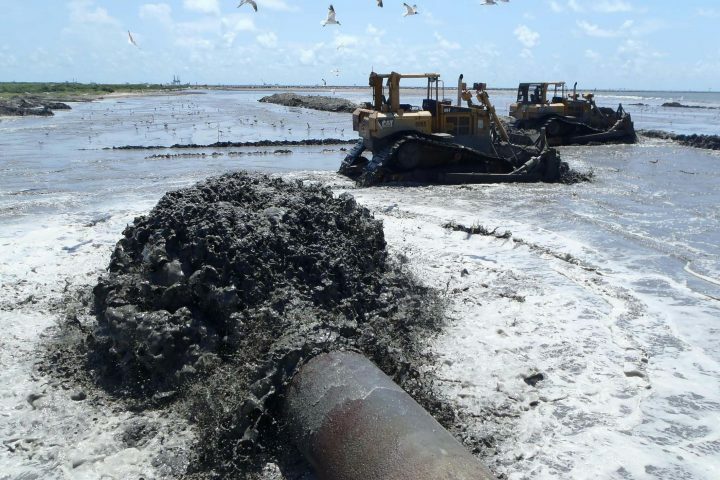 This barrier island and headland restoration project is located on the southwestern side of Barataria Bay from west Belle Pass to Caminada Pass. 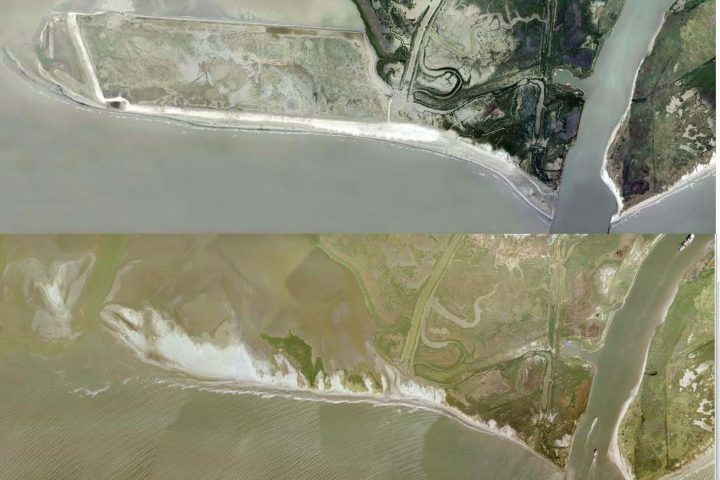 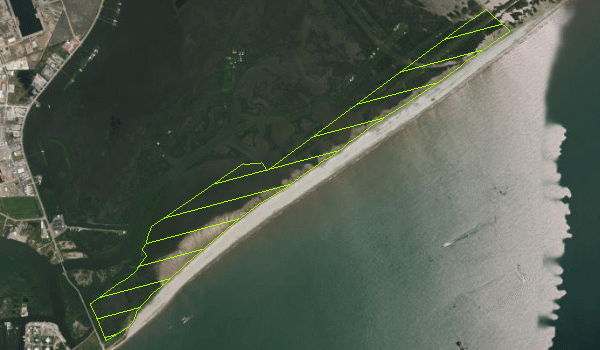 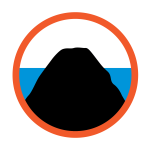 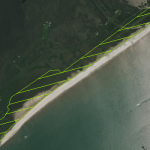 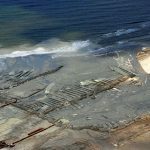 Increasing tidal forces caused by ever-growing interior bays, canals, navigation channels, subsidence, wave action and sea level rise have all attributed to the erosion and retreat of the Caminada Headland and Elmer’s Island. 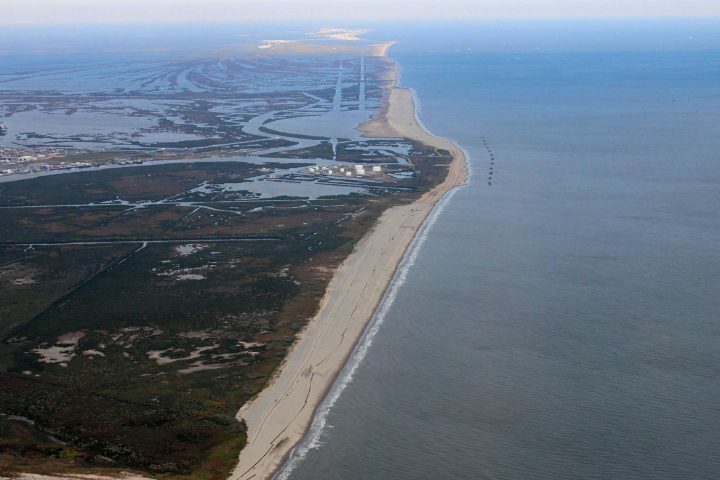 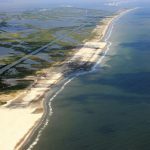 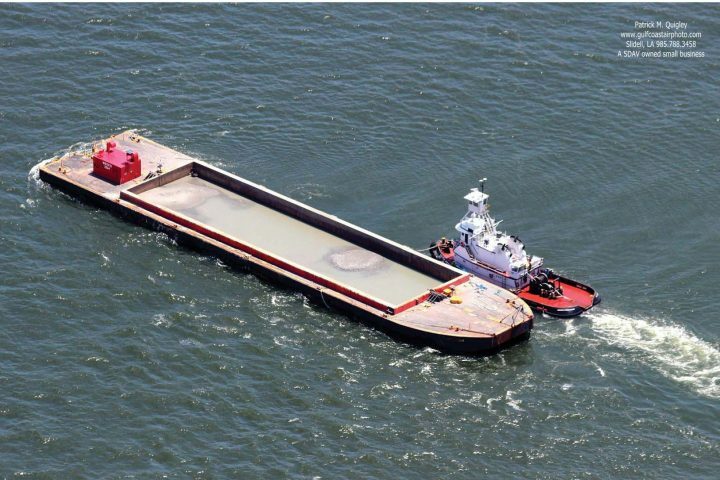 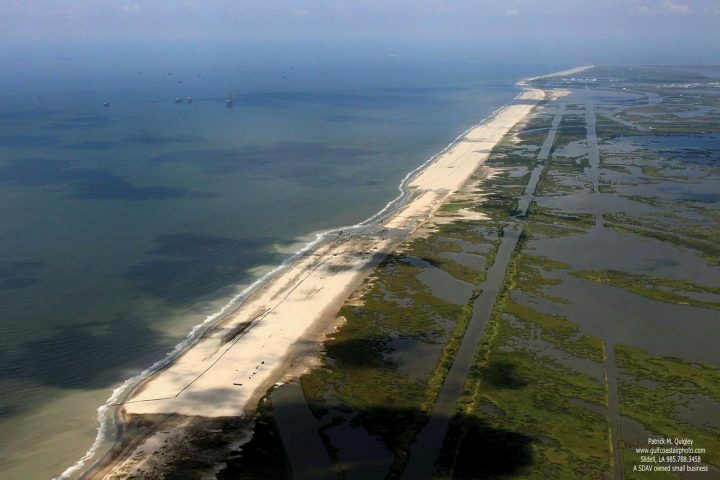 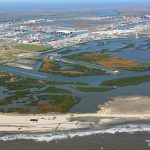 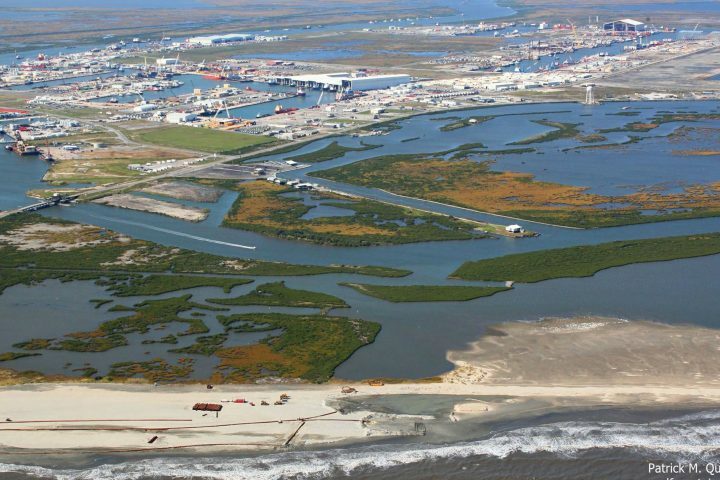 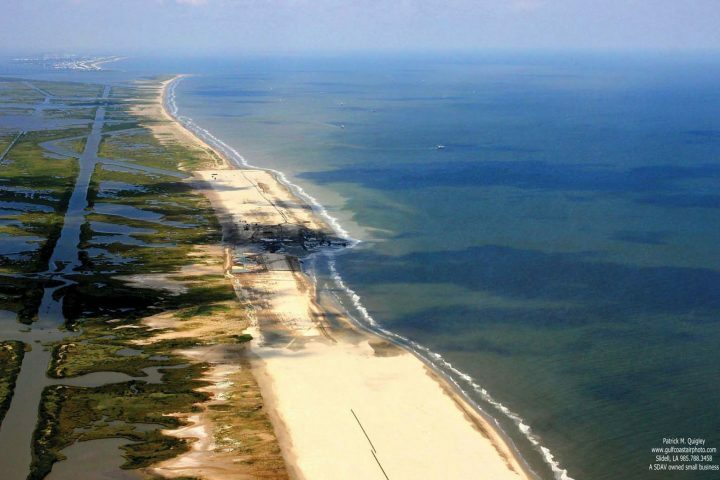 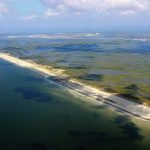 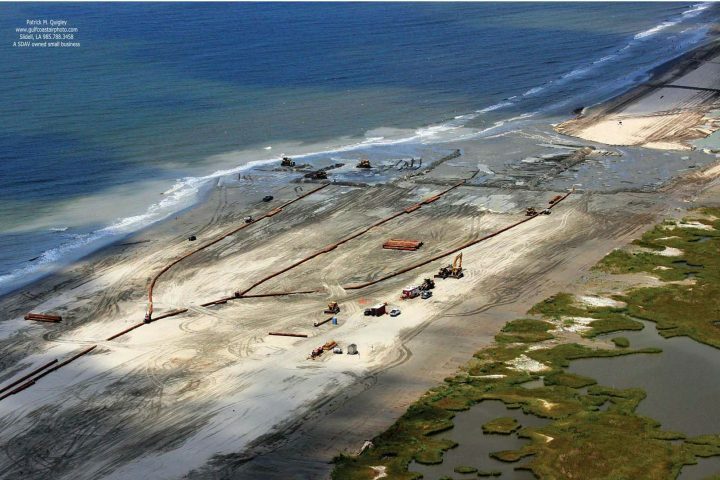 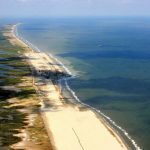 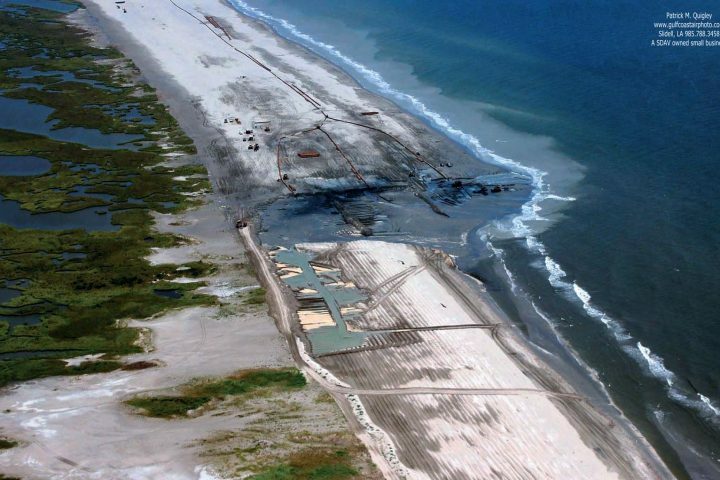 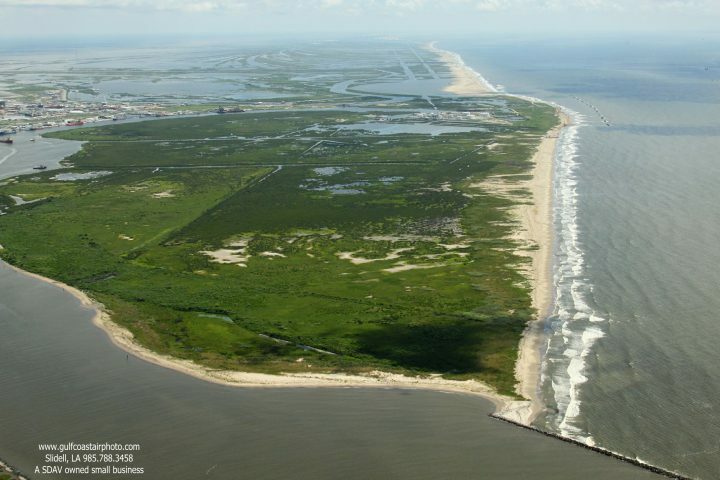 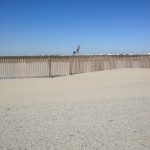 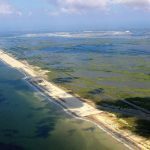 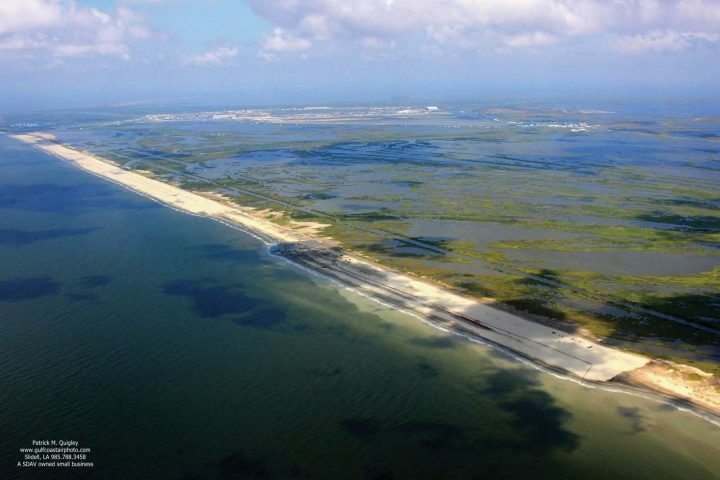 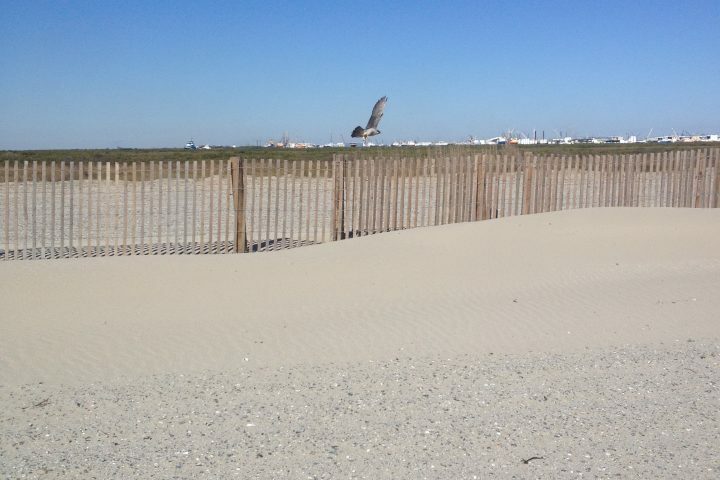 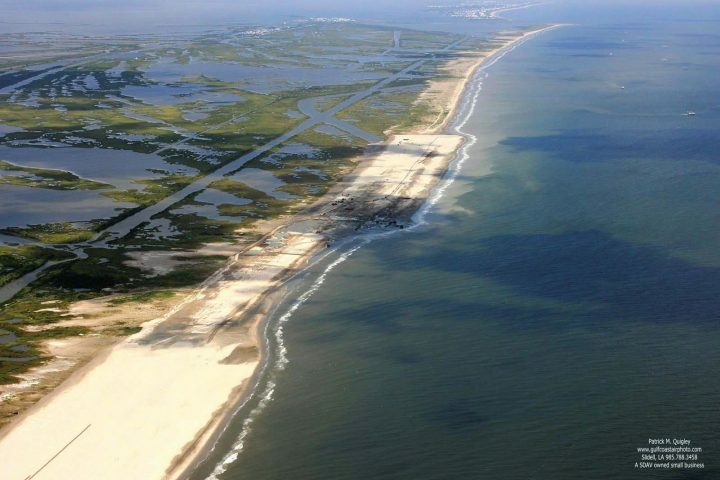 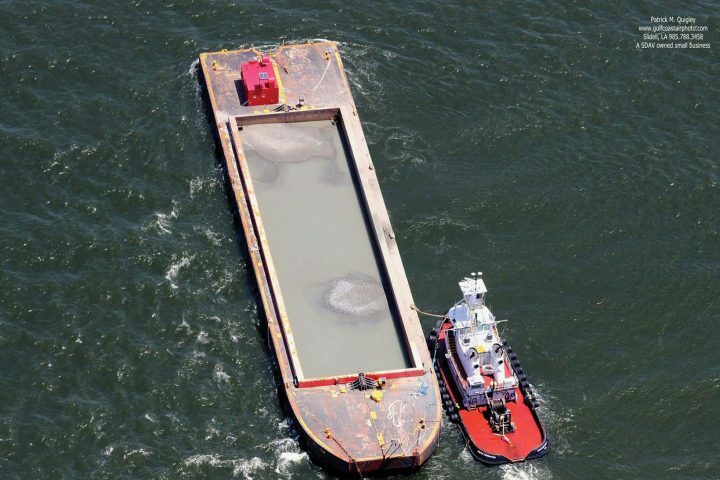 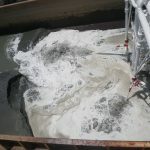 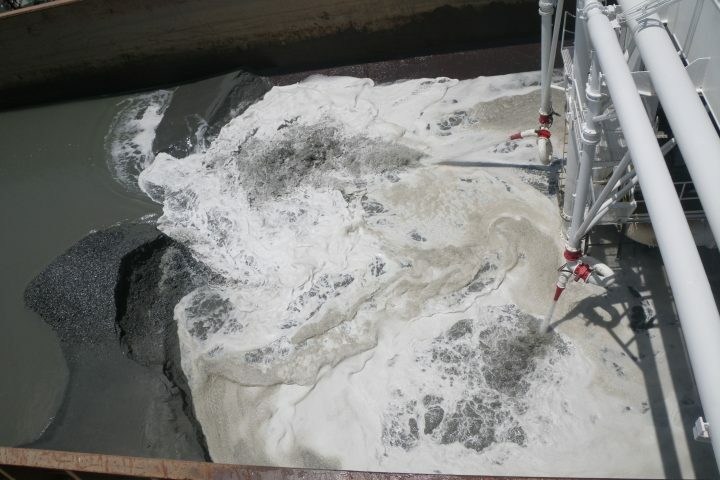 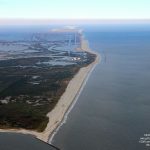 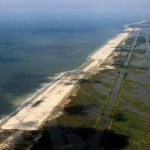 This sandy barrier system serves as critical habitat, helps protect the important shipping and navigation infrastructure at Port Fourchon and shelters interior marshes from salt water, waves and storm events. 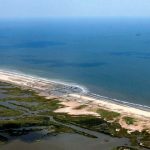 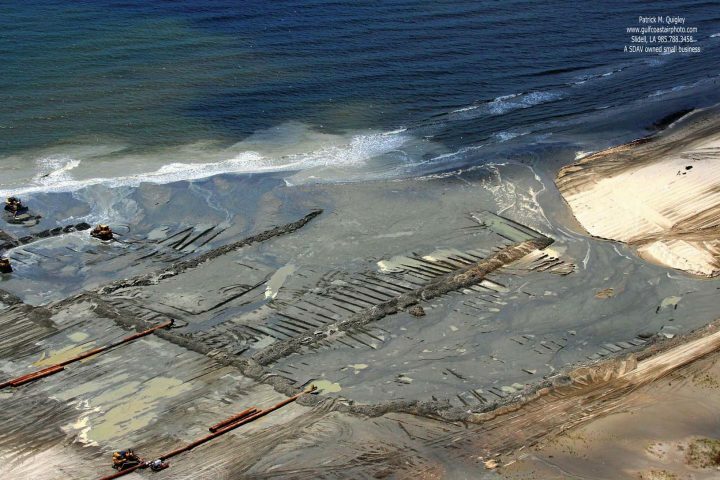 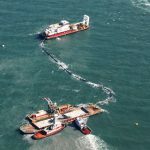 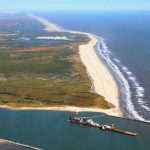 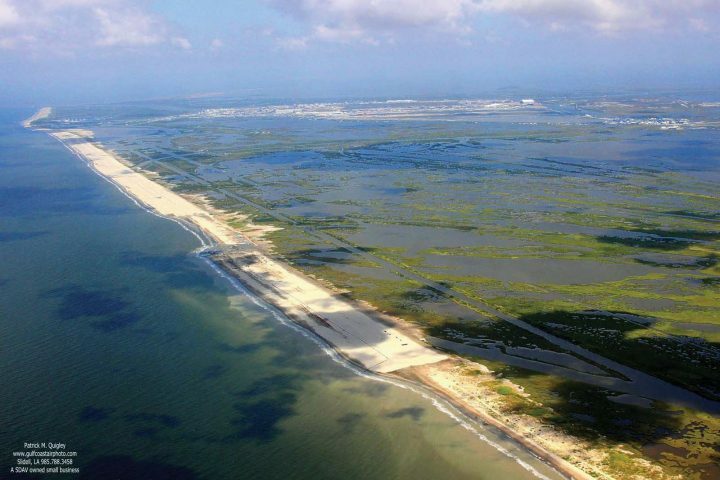 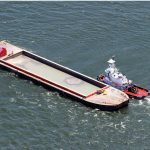 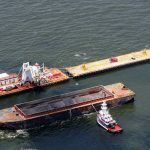 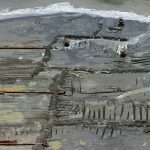 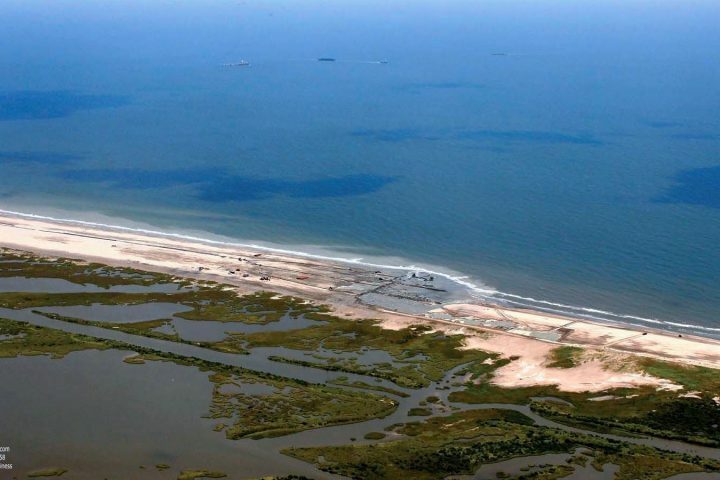 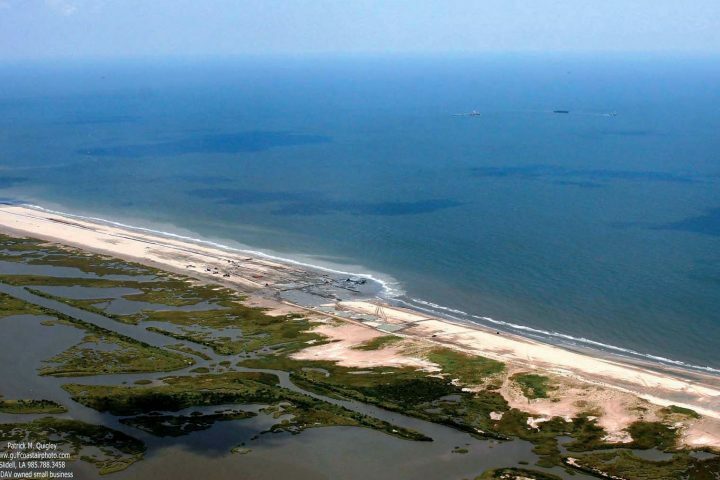 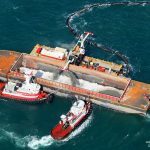 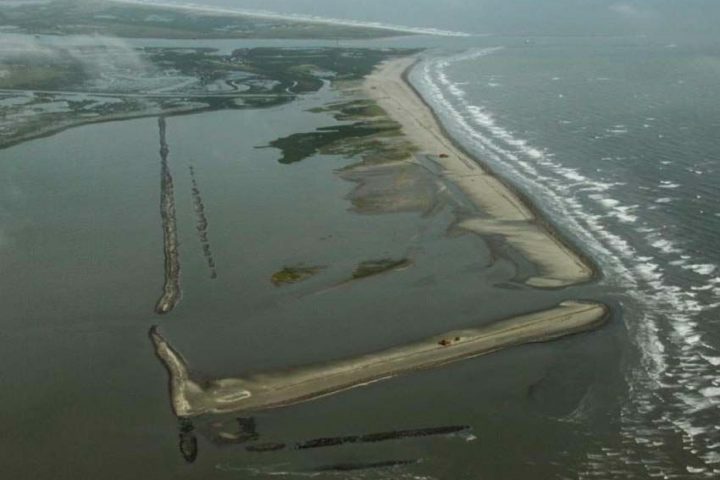 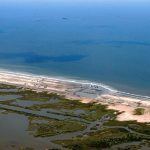 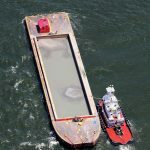 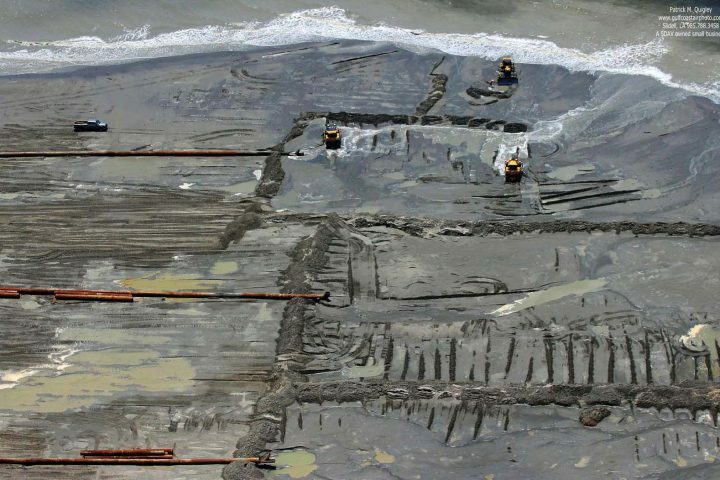 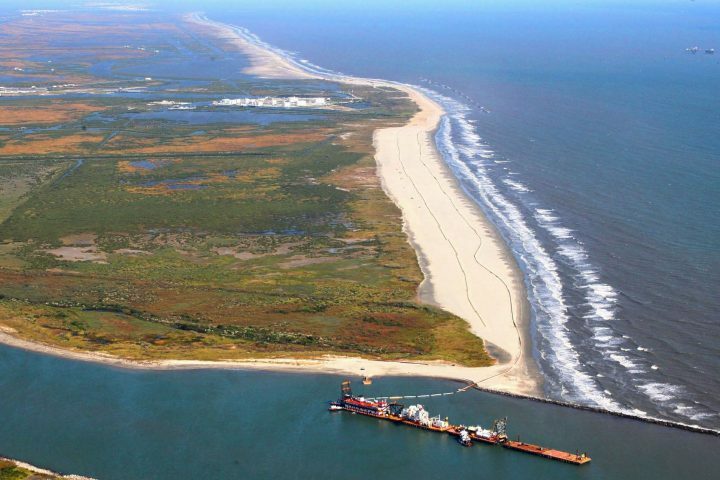 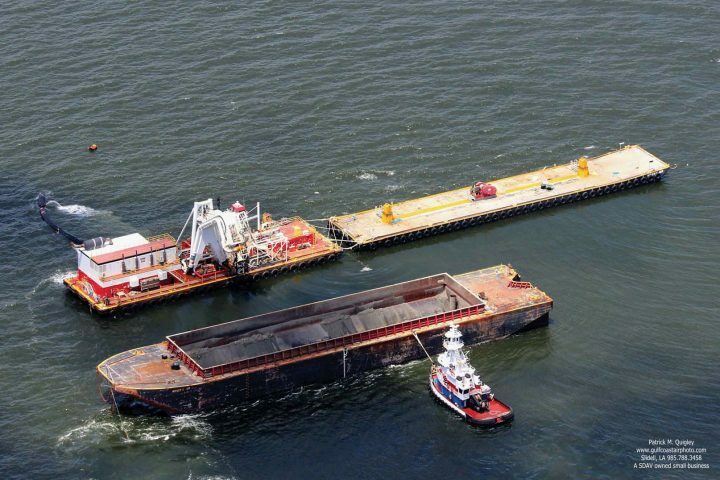 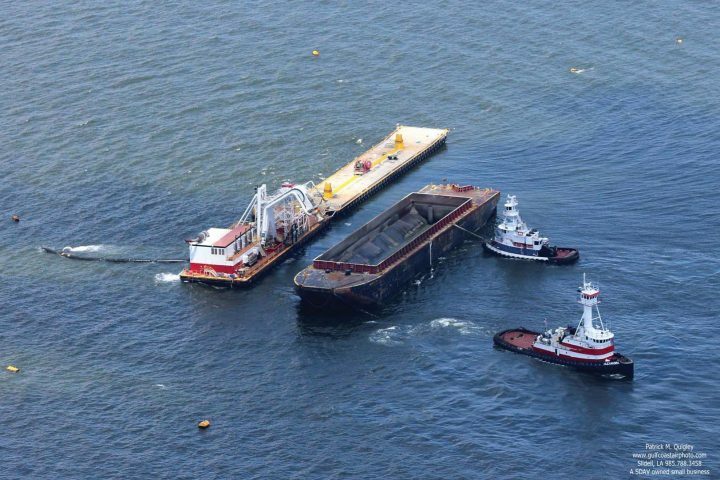 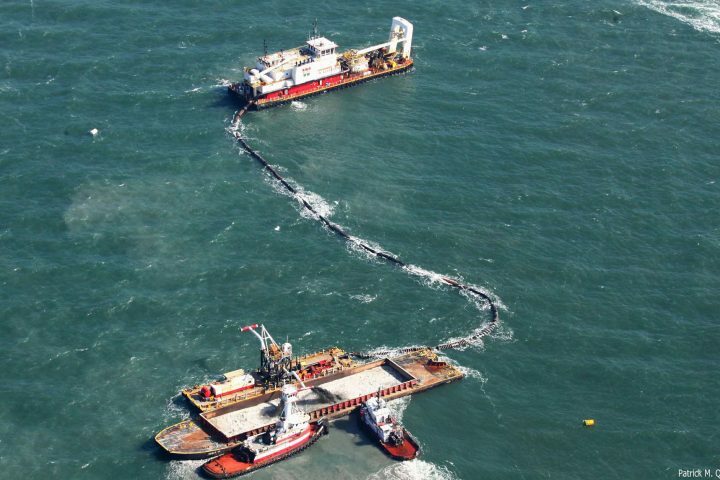 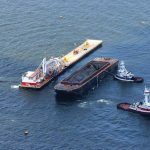 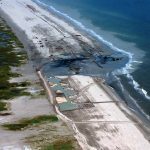 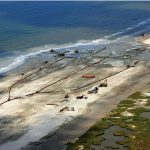 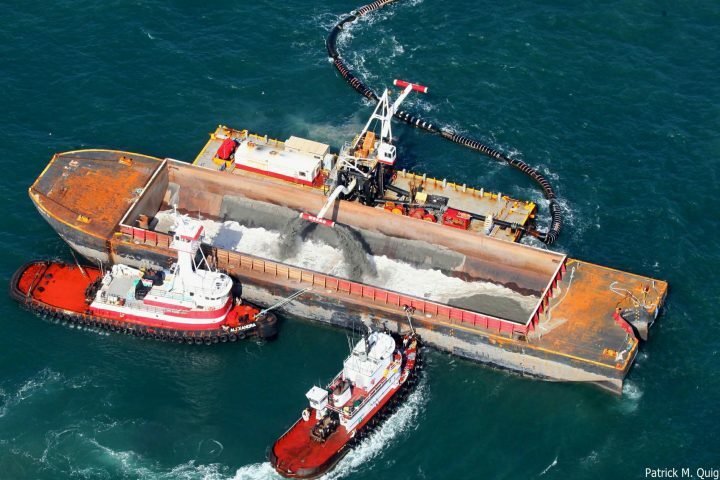 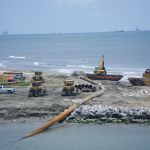 This project will use sediment to restore these barrier islands and provide protection to Caminada and Timbalier bays by diminishing wave and storm surge energy.